What is Market Based Pricing? Why Buy From Bill Jacobs Volkswagen? 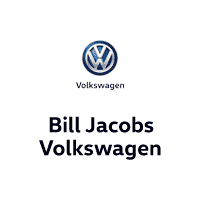 Bill Jacobs Volkswagen	41.7644473, -88.1908682.